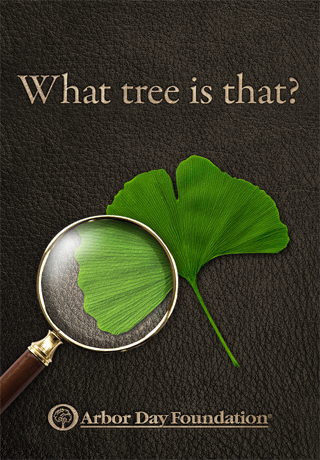 red82 is excited to announce What Tree is That?, an easy to use tree id guide that uses a step-by-step approach to identify more than 250 trees in the United States and Canada, developed in collaboration with The Arbor Day Foundation. 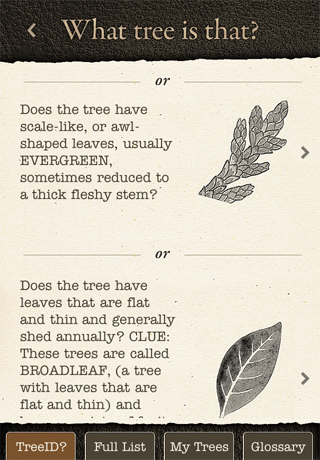 The non-profit Arbor Day Foundation’s Tree Identification Guide: What Tree Is That? 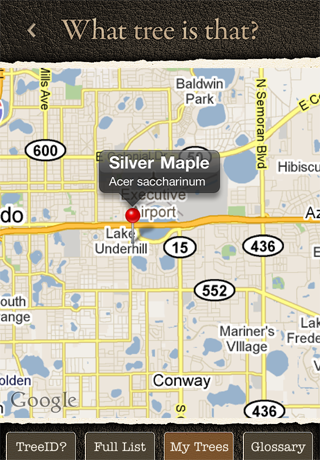 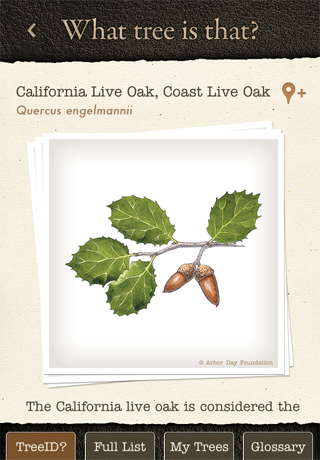 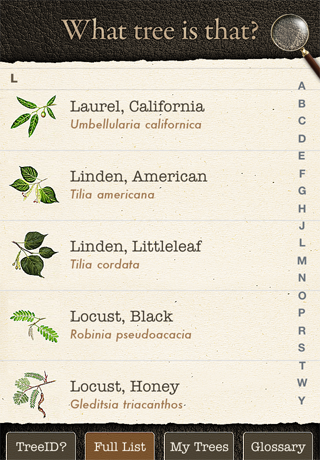 is based upon their award winning field guide that has helped more than 200,000 people of all ages identify trees. 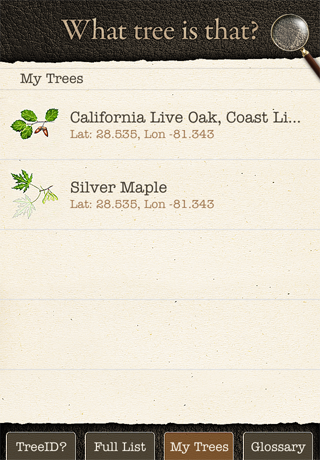 Identify 250 of North America’s most common trees. 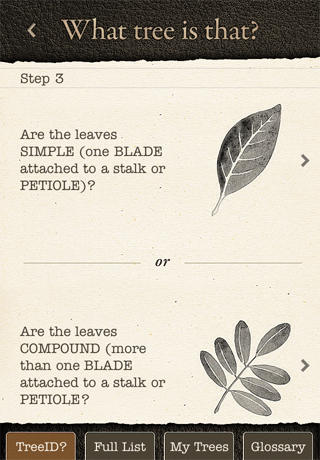 Simple step-by-step method makes it extremely easy to use and great for everyone from hikers, to young students, to tree professionals. 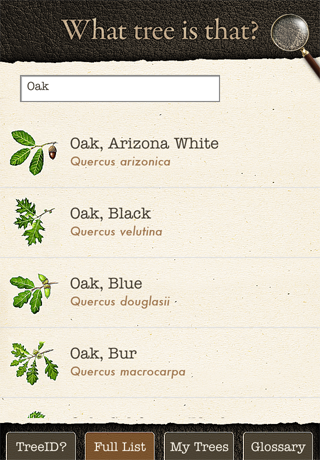 Learn more about each tree with detailed descriptions of each including, hardiness zone, potential height and width, and unique identifying traits including leaves, flowers, and bark. 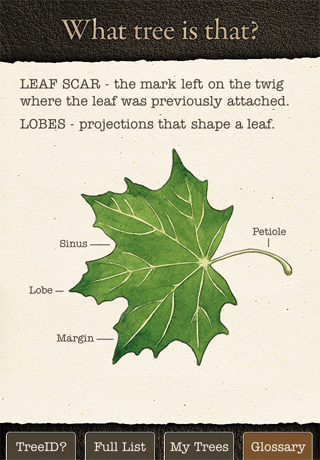 Experts agree that the tree leaf identification is the easiest and most accurate way for identifying trees.